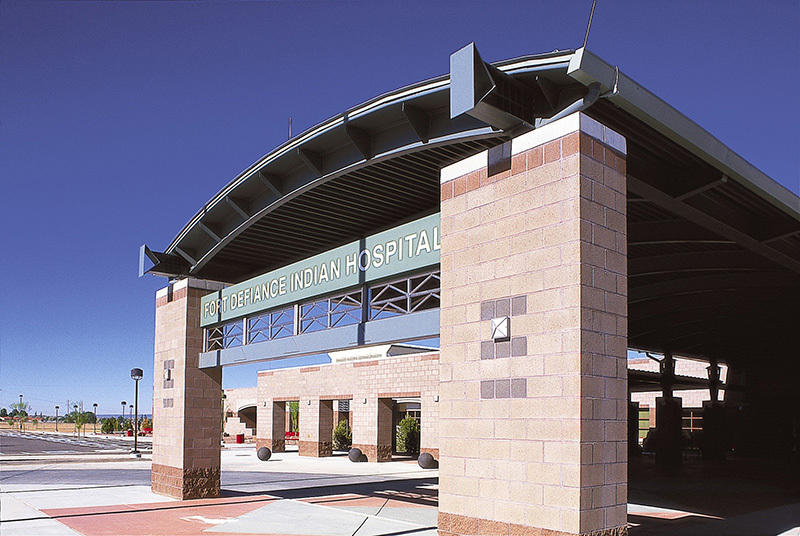 Ft. Defiance Indian Hospital serves the Navajo Nation in the four corner area which includes Arizona, New Mexico, Colorado and Utah. 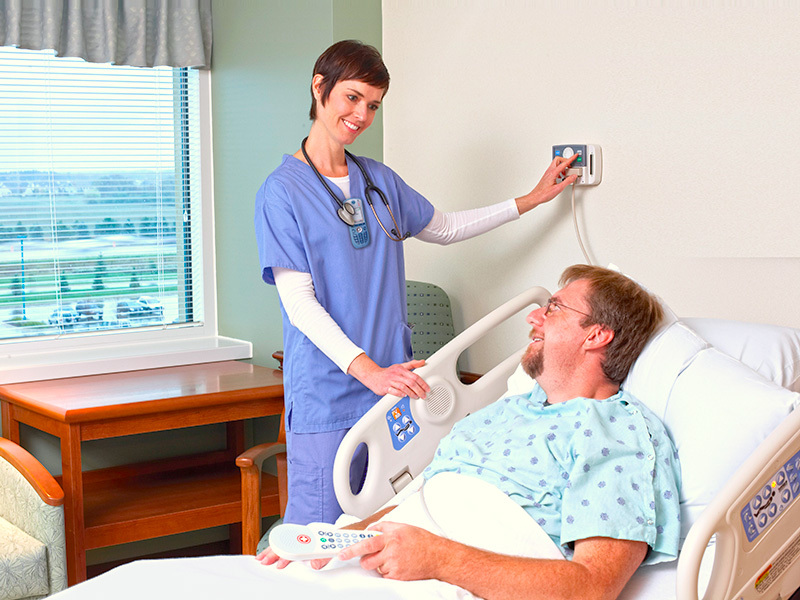 NETSIAN Technologies Group provided nurse call, cabling and device installation for Hill Rom. 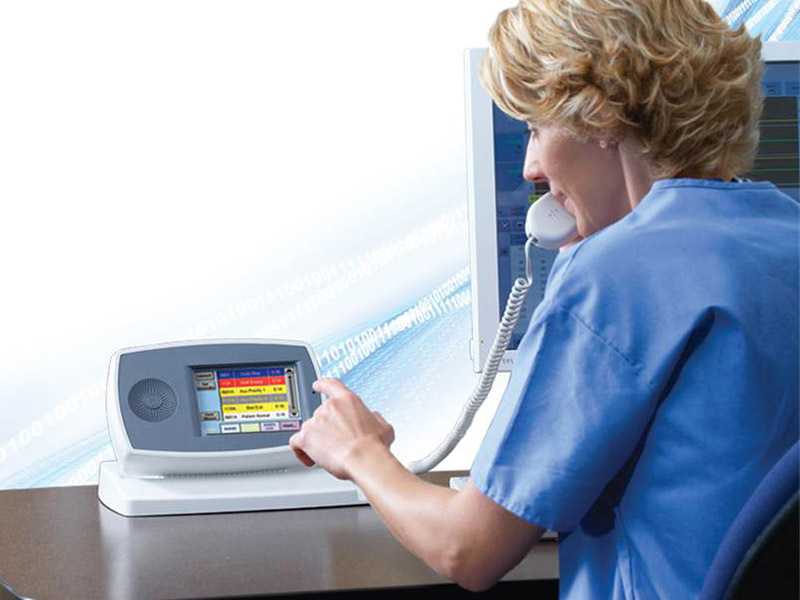 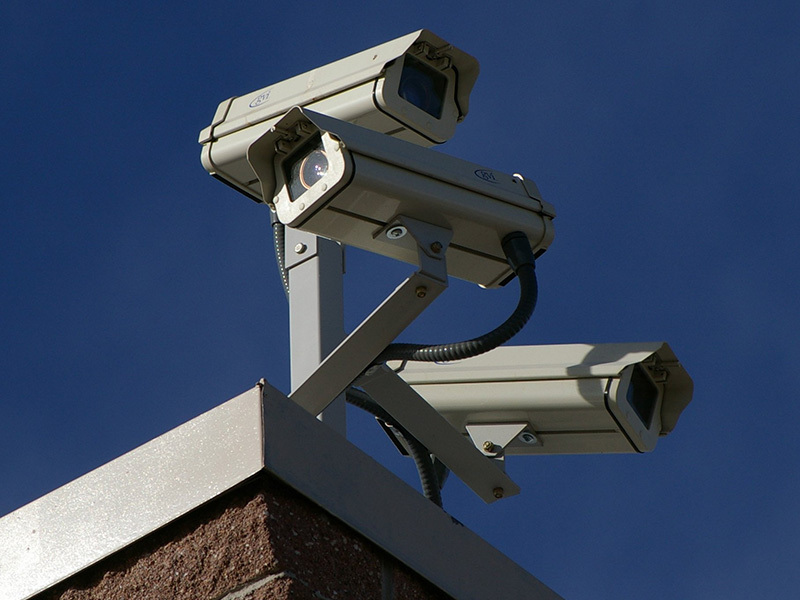 Additionally NETSIAN performs annual fire alarm test and inspection at the hospital.